First things first: What’s everyone going wild for this season? Everyone is loving our personalized pieces. There’s so much jewelry in the marketplace right now that people are really seeking out pieces that are unique or have special meaning. 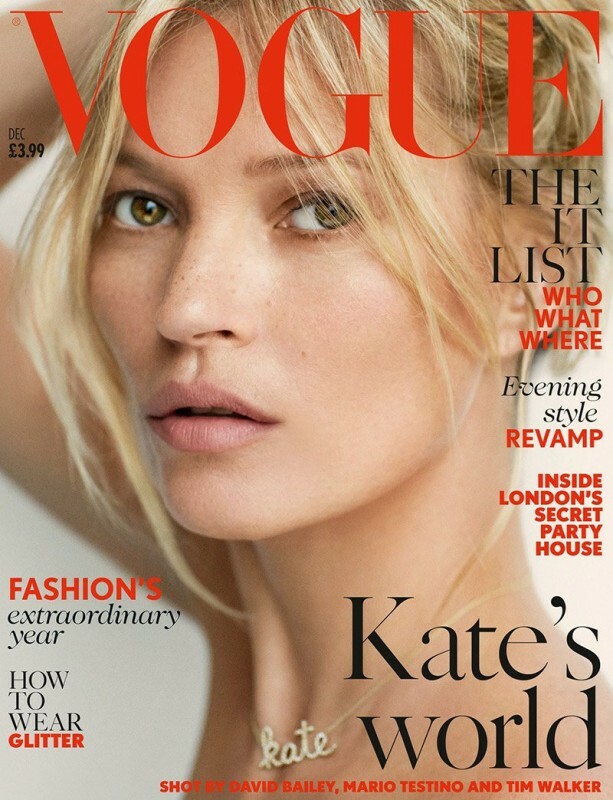 Our custom pave script necklace has been a huge hit since it was seen on the cover of British Vogue on Kate Moss. 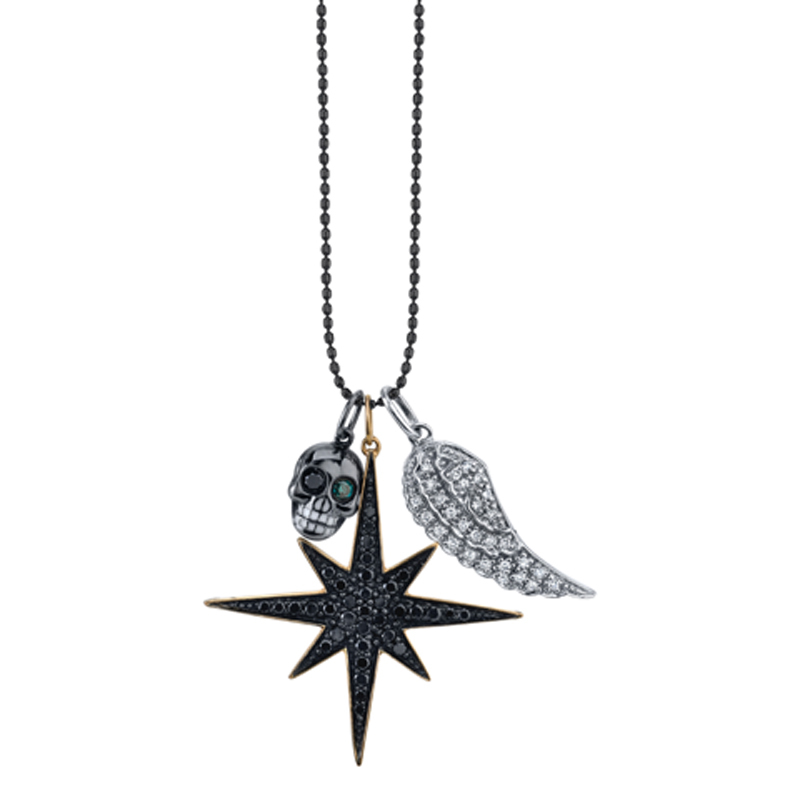 Our custom charm necklaces and beaded bracelets are also extremely popular right now. Our clients love building a charm necklace or bracelet that tells their own personal story. Which new pieces or motifs are you most jazzed about? Our evil eye jewelry! I’ve been expanding that collection to include eternity rings, bracelets and medallions—even evil eyes with eyelashes!Is the rose gold trend ever going away? I hope not! I want everyone to wear the charms that make them happy, the pieces that make them feel great and that comes down to the metal, too. If they look great in rose gold, why take that away from someone? What kinds of personalization are you offering these days? We offer options across the board. 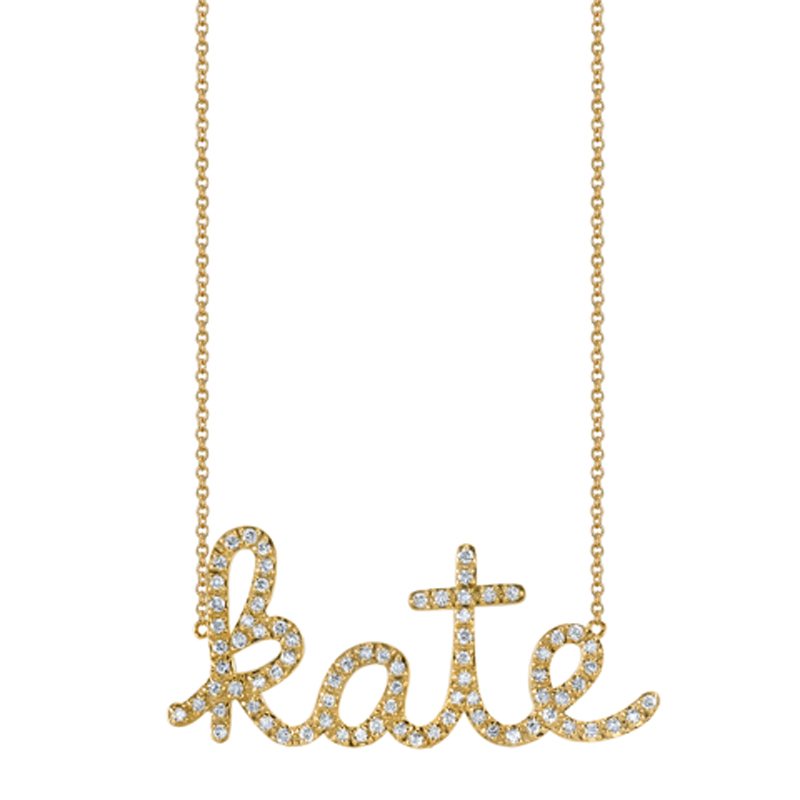 We do custom charm events at our retail partners such as Bergdorf Goodman or Neiman Marcus and also offer the ability to create your own custom beaded bracelets and pave diamond custom script necklaces on our website. Good to know. What are your holiday plans? Each year, I travel with my family to Palm Springs for the winter holiday. It’s such a gorgeous place—the scenery is beautiful, the weather is perfect, and inspiration is everywhere. Palm Springs has incredible architecture and the best vintage shops. And anything you’re looking forward to in 2016? Next year marks the 15th anniversary of Sydney Evan, so we have quite a bit in store. We’ll be doing a special collection around the anniversary and some fun events around the country.